Spector, D.L. 2001. 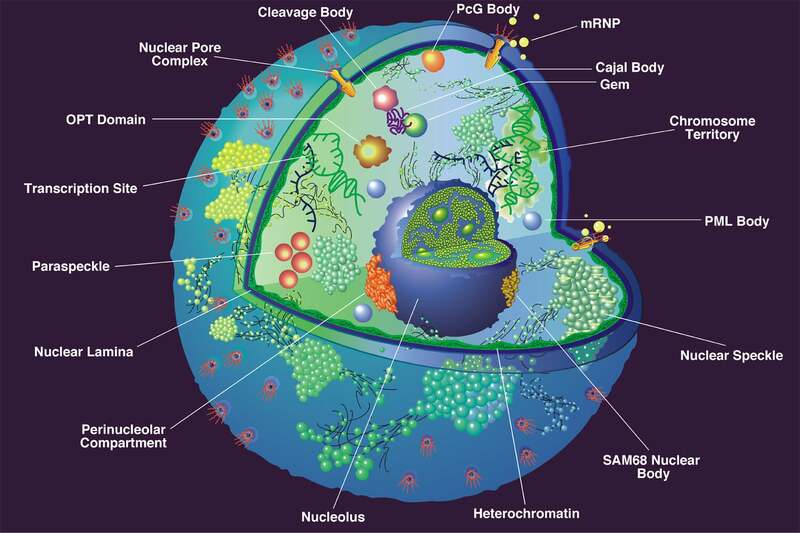 Nuclear domains. J. Cell Science 114, 2891-2893.